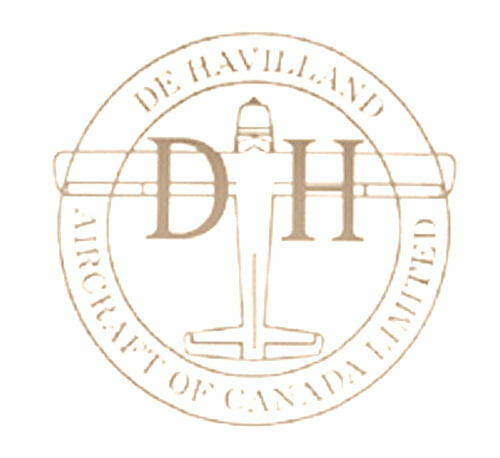 The Army ordered 159 Caribou aircraft from DeHavilland starting in 1960. They were given the designation AC-1. The first aircraft (60-3762) was delivered in January, 1961. The production Caribou differed from the 5 prototypes in several ways (although none were significantly altered the Caribou's basic airframe). To meet U.S. Department of Transportation requirements, the AC-1 was modified with a number of internal structural improvements to the airframe so that the caribou could operate at a gross weight of 28,500 pounds. These changes were significant and the Army designated all Caribous produced after July 11, 1961 as AC-1As with deliveries of the new variant starting during 1963. 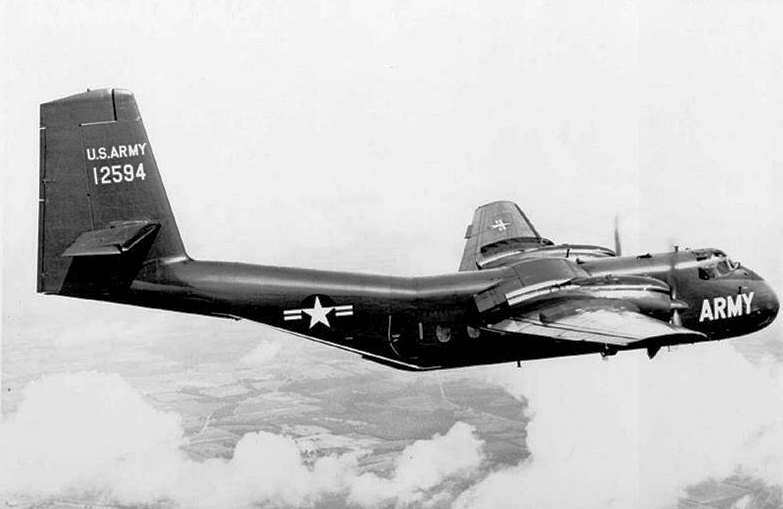 Before deliveries began, the Army redesignated the AC-1A to CV-2B in 1962.